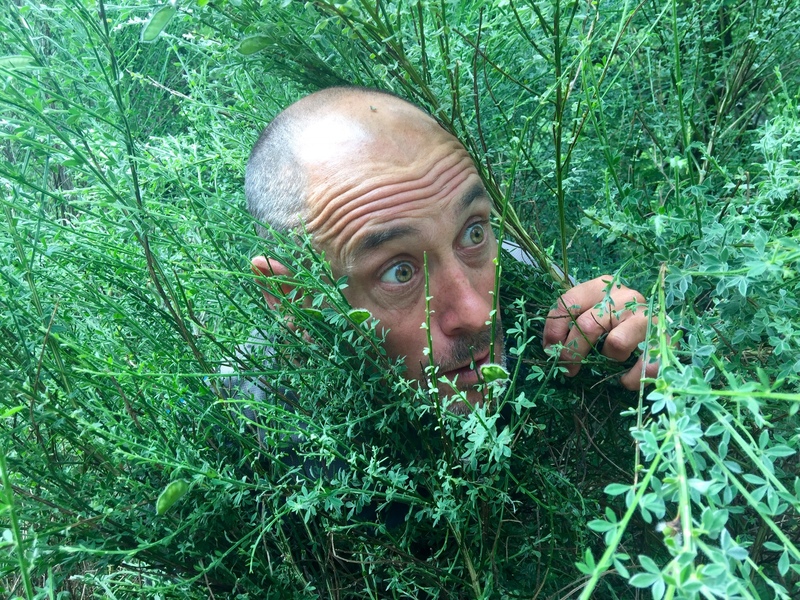 I’m Nick Cunliffe, one half of Kayak Essentials! 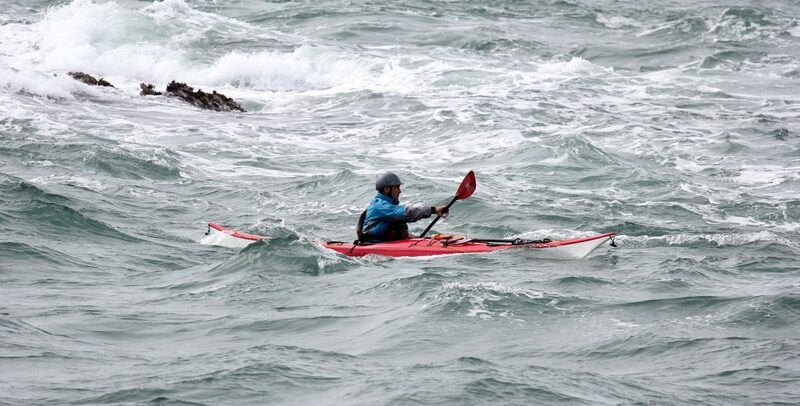 I’m an active kayaker / coach, based in North Wales. I’ve been paddling for about 30 years and owe many rewarding experiences to my involvement in the sport. Snowdonia and Anglesey are amazing adventure playgrounds, with a wonderful outdoor community and a real sense of place. I love North Wales for its world-class paddling environments. I’m a British Canoeing sea kayak Coach, with 10 years experience at the National Watersports Centre for Wales and 10 years with my own adventure sports coaching centre. For the last 10 years I have also grown Kayak Essentials, where we focus solely on quality coaching experiences. 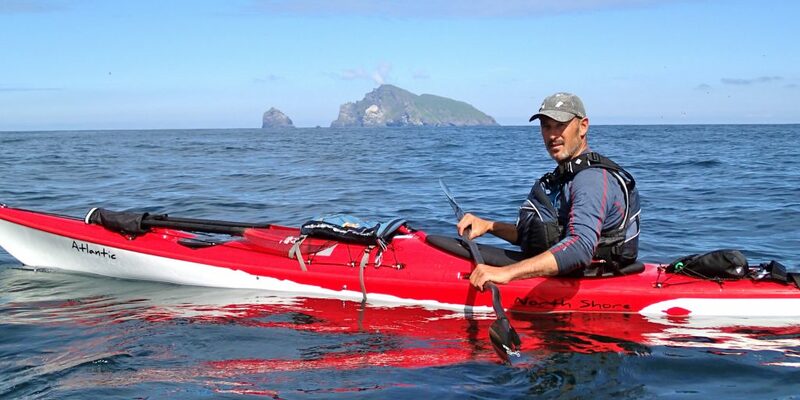 I offer Kayak Essentials courses in North Wales, and many other places in the world. I’ve gained coaching and guiding experience in North / South America and continental Europe, which continues to inform the development of my coaching life. I’m motivated to help my clients to gain greater independence, build confidence and achieve their goals. I believe in coaching that enhances long-term skill development and independent learning, while maximising the amazing fun that we can have ‘messing around in boats’. Come and join me! My coaching experience includes course delivery at every level of the British Canoeing scheme. I have also coached leaders and instructors in other paddling communities around the world, including Scandinavia, North and South America. I have a deep interest in the process, with a belief that effective coaching places the student at the centre of the experience. I continue to educate myself in this area, with academic studies into many coaching issues.